Samsung S Voice is a voice-controlled personal assistant, activator, and navigator that’s compatible on over a dozen different Galaxy devices. You can use it to make phone calls, create and send text messages, and even play music (among other things). 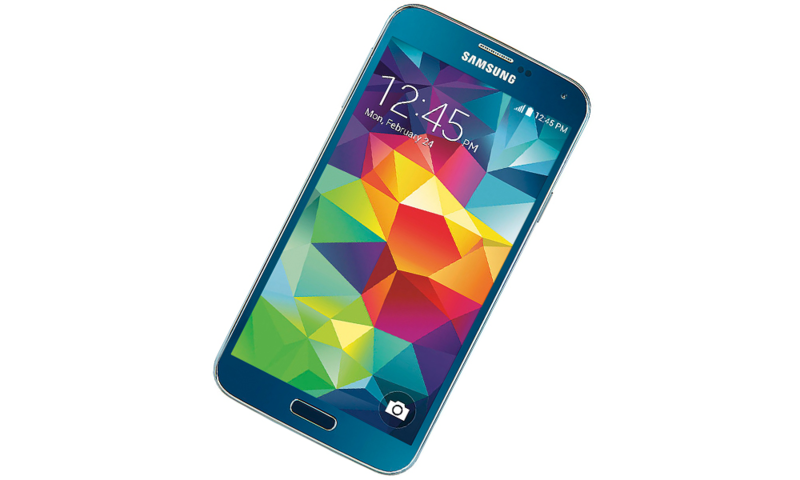 Being that Galaxy S5 is Samsung’s flagship smartphone, it should come as no surprise that it too supports S Voice. So, how do you set up and use S Voice on the Galaxy S5? To set up S Voice, tap the Home button followed by the Apps drawer (looks like a grid of dots). This will bring up a list of all apps currently installed on your Galaxy S5. Scroll through your apps and choose “S Voice.” Remember, apps are arranged alphabetically, so look for apps that start with “S” if you’re having trouble finding it. Tip: another way to open S Voice is by double tapping the home key. Some users prefer the traditional method, however, since frequent use of the home key may wear it down. Now you will see a screen with a button for a tutorial. The tutorial is completely optional but recommended for newcomers to S Voice. It walks you through the app while explaining some important commands. To skip the tutorial and jump right into the app, however, you can select the button that says “Start S Voice.” Sorry if you were expecting more, but that’s all it takes to set up S Voice on the Galaxy S5!